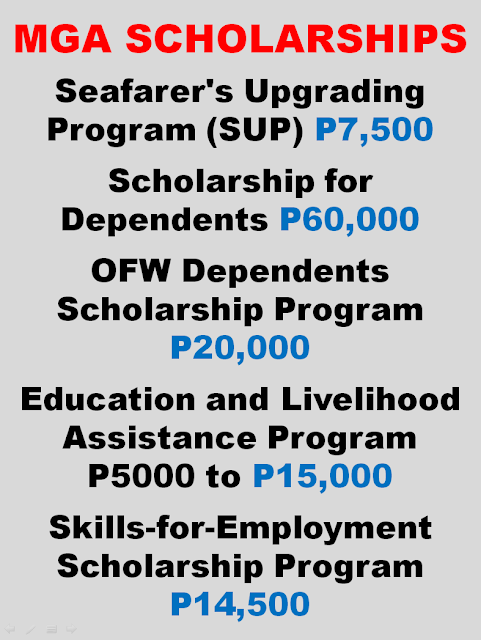 a) Seafarer’s Upgrading Program (SUP) – Scholarships for attendance to short-term upgrading courses for seafarers. First availment consists of Php 7,500.00 training assistance. Availment in another training course every after 3 recorded membership. a) Education for Development Scholarship Program (EDSP) – Scholarships for qualified dependents of OFWs consisting of a maximum of Php 60,000.00 per school year, leading to a four-to-five year baccalaureate course in any college or university. 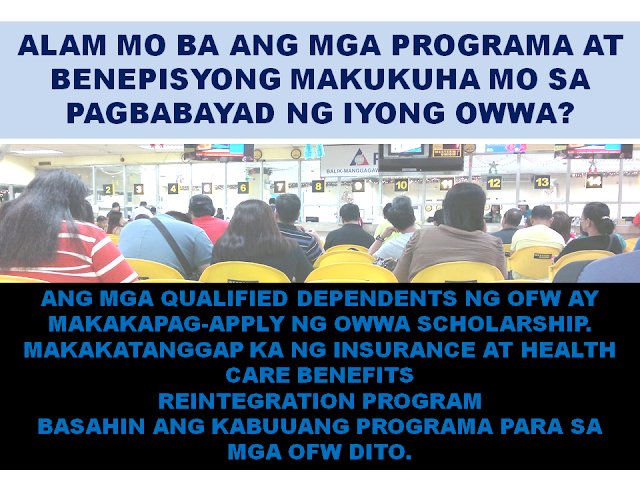 b) OFW Dependents Scholarship Program (OFWDSP) – Scholarships consisting of a maximum of Php 20,000.00 assistance per school year leading to a baccalaureate or associate degree in a state college or university. 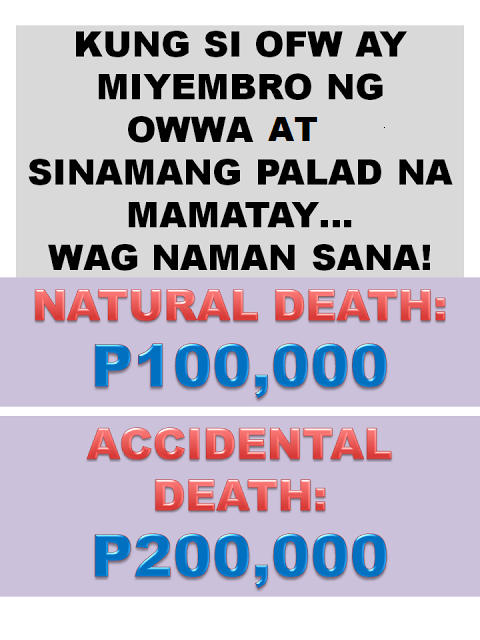 OFW parents must have a monthly salary of not more than US$400.00. 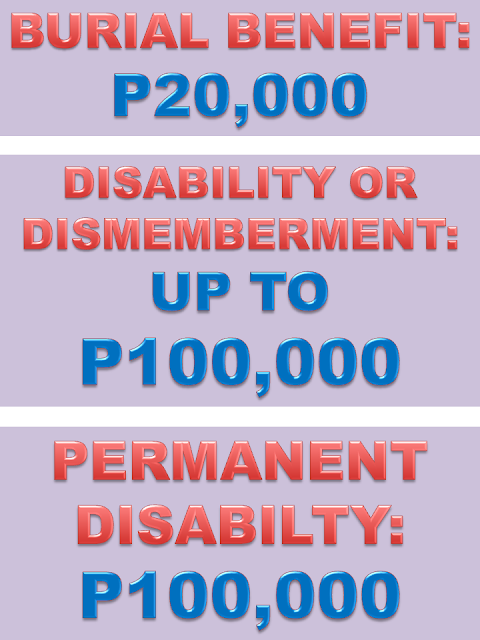 c) Education and Livelihood Assistance Program (ELAP) – Scholarships for survivors of deceased OFWs consisting of Php 5,000.00 for elementary, Php 8,000.00 for high school, Php 10,000.00 for college (per school year) and livelihood assistance of Php 15,000.00 for the surviving spouse. a) Skills-for-Employment Scholarship Program (SESP) – Scholarships for attendance to short-term training program consisting of a maximum of Php 14,500.00 per course leading to the completion of a vocational or technical course in any school accredited by TESDA. b) Information Technology Program – An Information and Communication Technology (ICT) skills training the purpose of which is to bridge the communication gap through the use of internet between the OFW and his/her family. Through this program, they learn how to use basic applications like Microsoft Word, Excel and PowerPoint. A. On-Site Welfare Case Management Includes requests for assistance on OFWs’ whereabouts, pyscho-social counseling, conciliation, airport assistance, hospital/prison/work camp visitations and legal assistance to OFWs who wish to pursue labor / welfare case in the court of the host country. 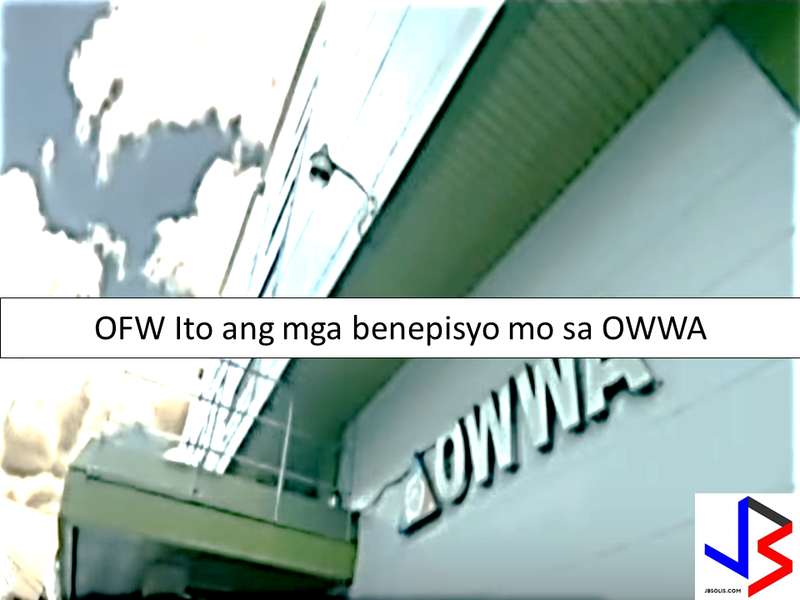 “Balik-Pinas, Balik Hanapbuhay” is a program of DOLE-OWWA where displaced / distressed workers can avail of either starter kits worth Php 7,500.00 or a livelihood assistance of Php 10,000.00. 7 Things You Need To Know About National ID System!